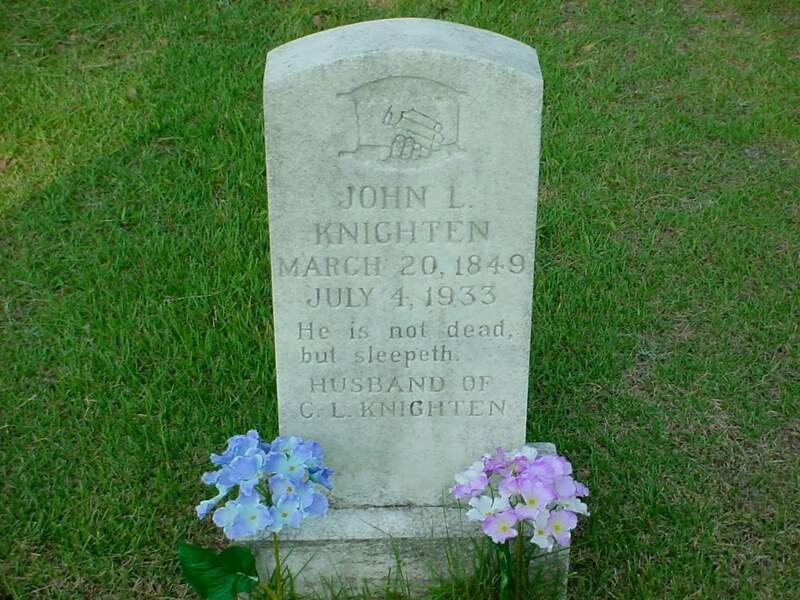 In Morgan County, Alabama legend, there exists the enigma of John L. Knighten, who some claim to be a full-blooded Cherokee who lived from 1849 to 1943. 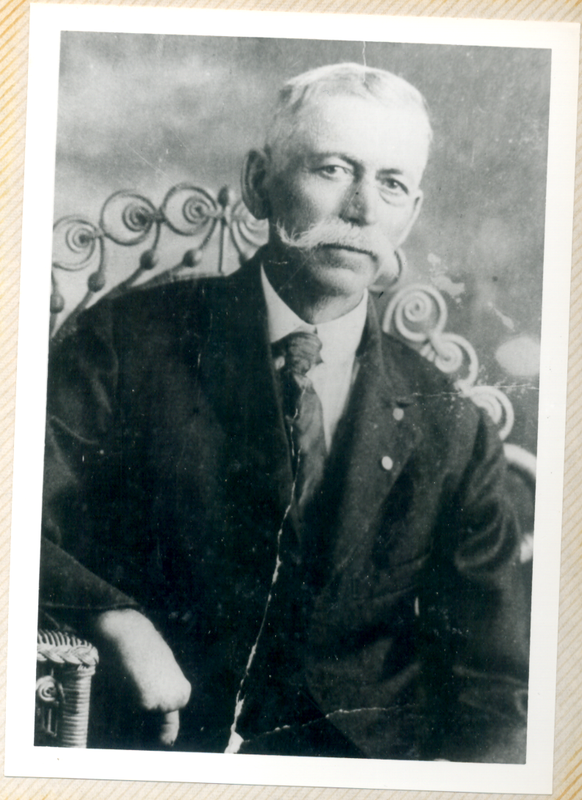 He was my great-great-great grandfather. I don’t believe that the legend has been fabricated, but some of the details may have been embellished over the years. The problem is, everyone with first- or even second-hand knowledge has fallen victim to time themselves. I have spoken with both proponents and opponents of the validity of John L. Knighten’s Cherokee blood. Those who support the claim that he was Cherokee often refer to him as Johnny Lighthorse Nightingale, prince of the House of Winds (Anigilahi). Those who think he was just a regular white guy refer to him as John Littleton Knighten. Personally, I probably fall somewhere in between those two camps. I believe that he had Cherokee ancestry, but may have not been full-blooded. You might say that there are no official documents to support this claim, and I would retort, that many people of South Eastern Native American lineage wanted it that way to avoid persecution, and I believe (possibly naively) that the origins of this story are too old to have been totally fabricated. It traces back to long before it was “cool” to be an Indian. I’d like to take a moment to credit my aunt, Nancy Blevins, for allowing me access to photos that she had. I spent a day with her and uncle Vaughn several years ago scanning the pages of her photo album and some handwritten notebook pages that she written. The notes were based on conversations that she had with Zudie Morgan, who was either, John L. Knighten’s granddaughter or great-granddaughter. If anyone knows, let me know. So for the information that I have that I haven’t personally researched, Ms. Morgan, via Nancy Blevins, is my ultimate source, unless otherwise noted. I would love to be able to read some letters from my great grandmother Zudie.